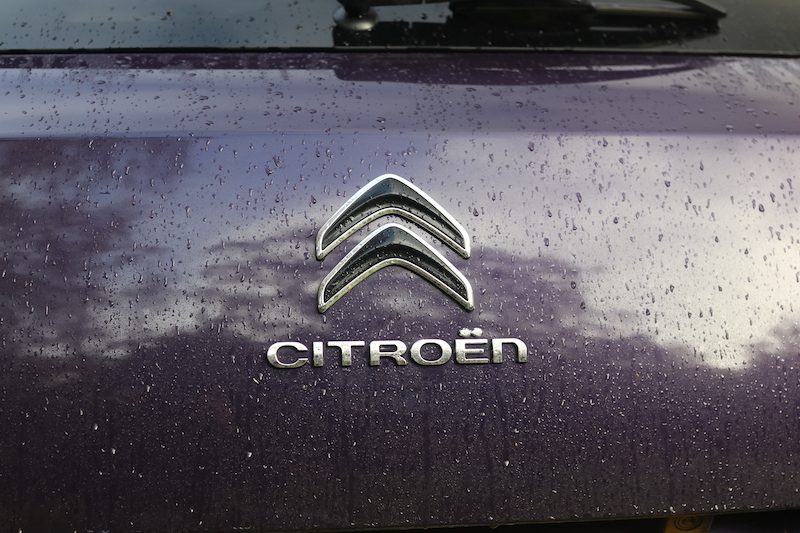 The Citroen C4 Cactus. 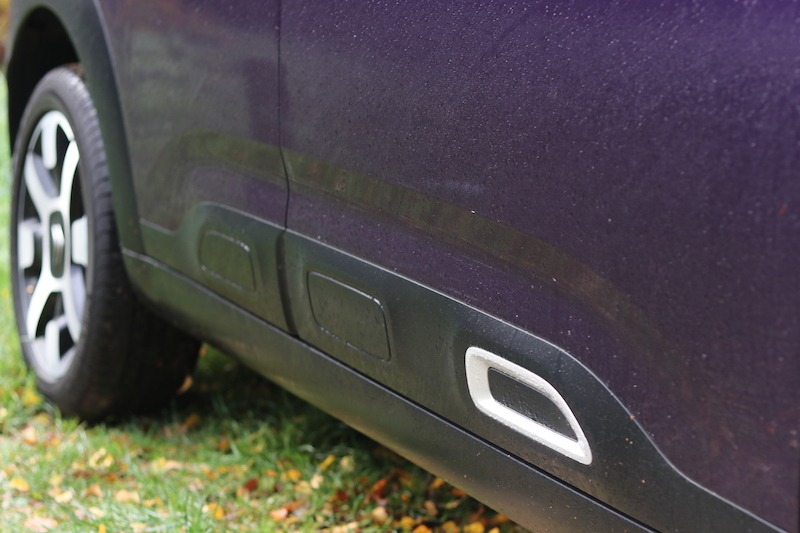 It’s a car that made quite a splash when it was first introduced, thanks to its quirky looks and of course, those famous airbump panels. 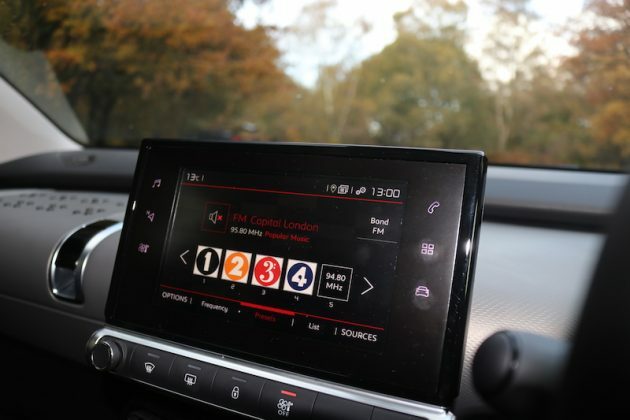 Recently though, the car has been given a facelift, and it’s all a bit – well, toned down. The big airbump panels have significantly decreased in size, the styling is more conservative, and it’s now more a sensitive hatchback as opposed to a quirky, funky small crossover. 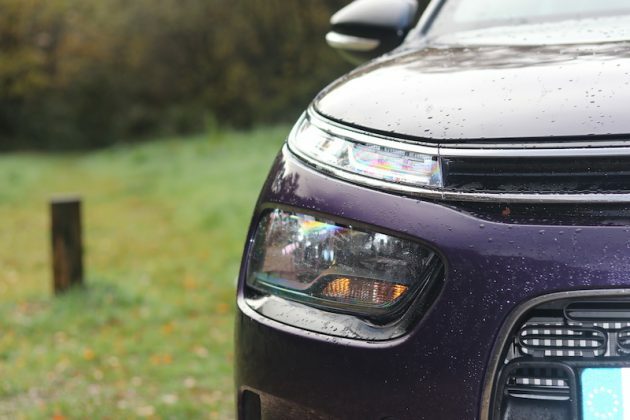 The reason for the change is because Citroen has dropped its conventional C4 hatchback, meaning there’s a temporary gap in the range, plus buyers can also opt to buy the new C3 Aircross SUV. This has allowed the C4 Cactus to become a more sensible family hatchback, but has it lost its charm and quirkiness in the process? So, all the quirks have gone?! 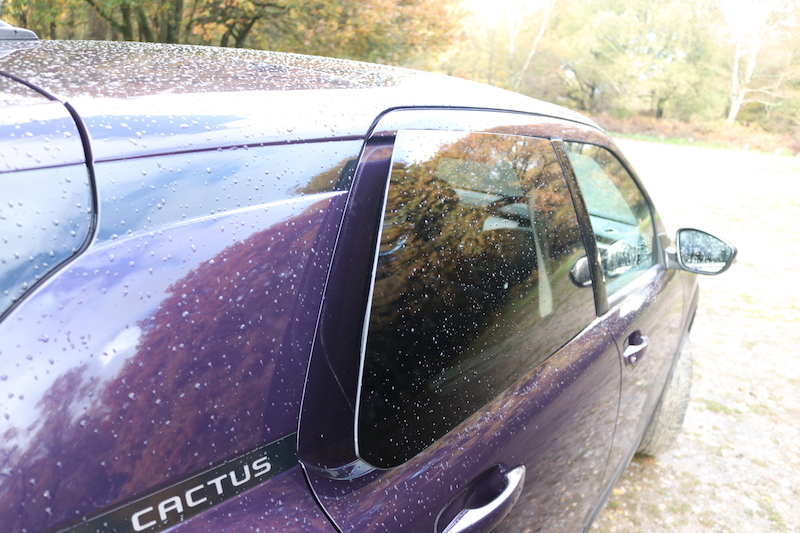 Love ’em or hate ’em, the original C4 Cactus had quite a few quirks, making it an interesting car, which was needed, given the competitiveness of the market it was entering. However, as much as the new model looks to have grown up, it still has the previous car’s quirkiness. 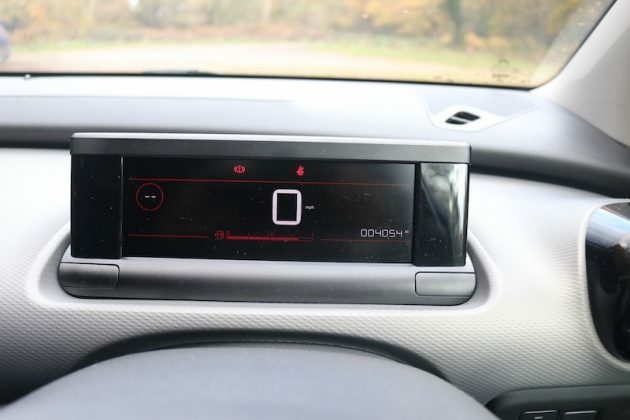 The glovebox, for example, is mounted of top of the dashboard (don’t worry, the airbag is roof mounted), the speedo has no rev counter and the rear windows pop out. Why? Well it’s save 11kg, which seems a bit overkill, bearing in mind the C4 Cactus is already a very light car – it’s under 1,100kg. Therefore, Citroen, it’d be nice to get some proper windows. Ok, so it’s still a bit quirky, but is it practical? 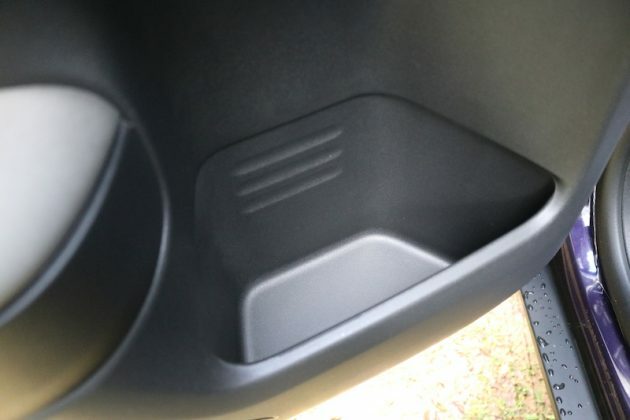 Let’s start with space, more specifically, the boot. 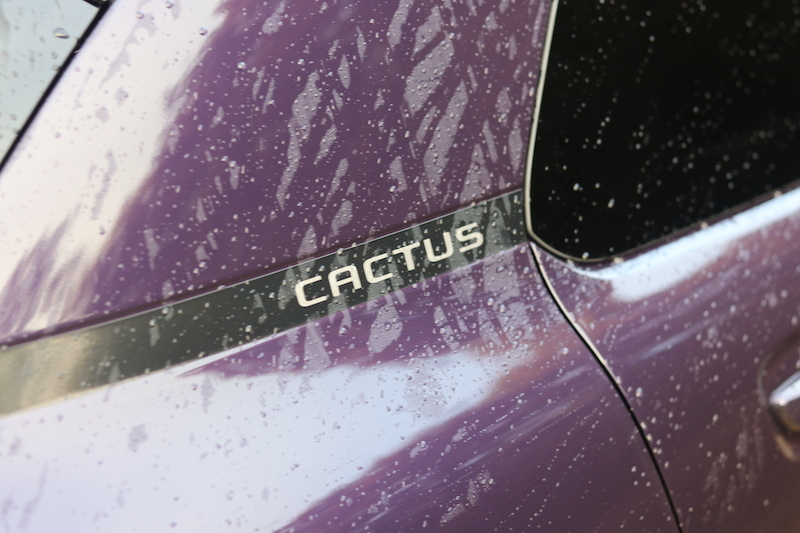 The last Cactus didn’t feature 60/40 rear seats, which would have been a bit limiting for practicality. The new model does, however, although there is a big lip, which is bound to be a bit of a pain when you need to load or unload big/heavy items. 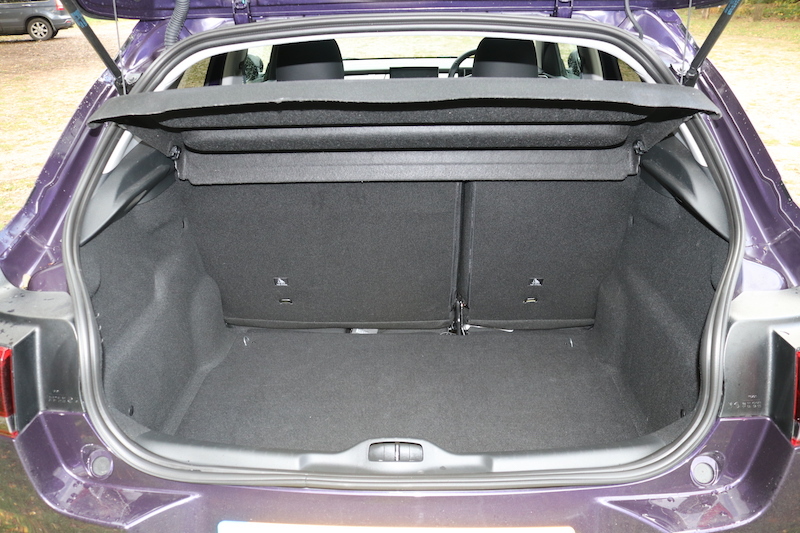 That aside, the boot is able to offer 358 litres with the rear seats up and 1,170 with the rear seats down. It’s certainly not bad, but it’s not the biggest in class. Space in the back isn’t quite as generous, well not if you are a taller person like myself. 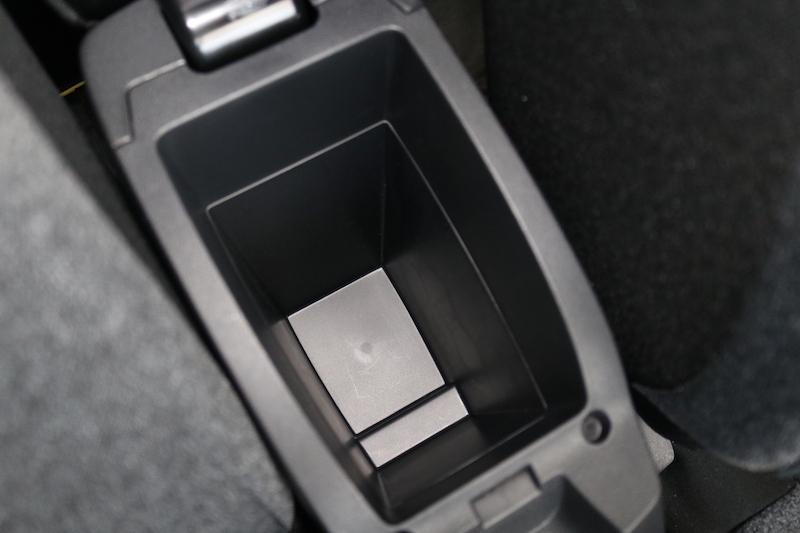 When sat behind a driver’s seat set for my 6’2″ frame there is no knee room, and the legroom isn’t much better. Head room is also very tight, therefore if you’re a taller passenger, you’ll want to shotgun the front. 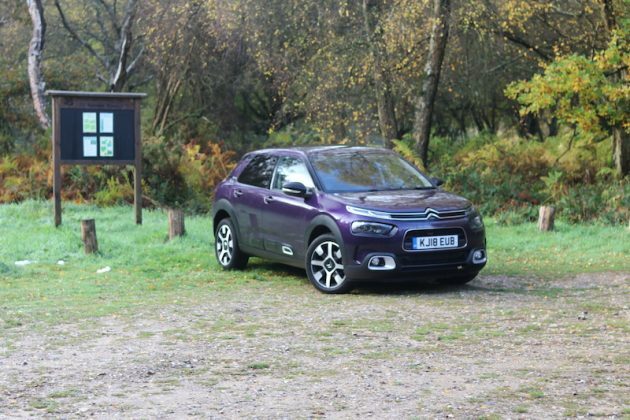 However, the space will be fine for children and perhaps smaller adults, but if you want a Citroen with decent rear space, check out the C3 Aircross. The front is a more agreeable place to be; headroom is ample, plus shoulder room isn’t too bad, although elbow room could be a tad better. Getting a good driving position should be easy, as the steering wheel adjusts for rake and reach, plus the driver’s seat has got a good level of adjustment. Mind you, because of the high clutch and brake pedals, it did take me a little longer than usual to get a setup that was comfortable for me. 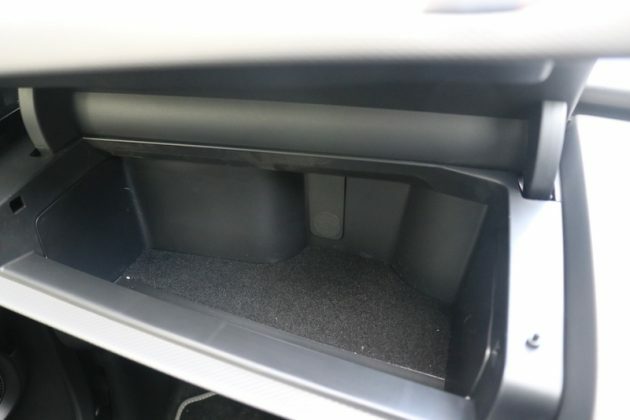 There’s a decent amount of cubbyholes; the doorbins are of a good size, although you’d have to lay a bottle in them for one to fit, meaning it slides about as you drive, although you have two cupholders in the middle to help get around this. 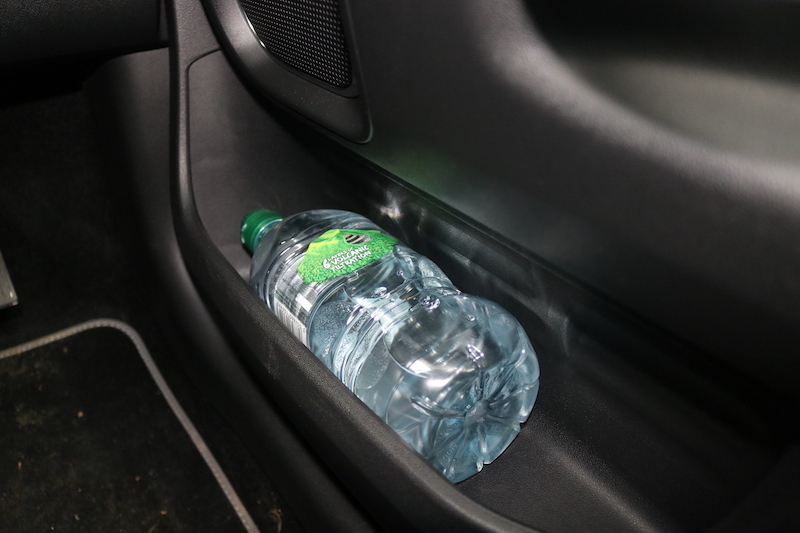 They are shallow though, so I found bottles would sometimes fall out whilst driven. 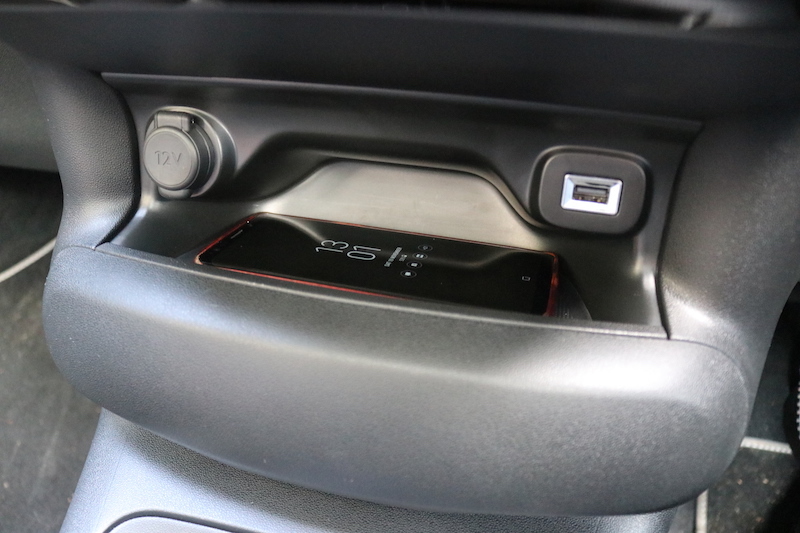 There’s also a small shelf where you can put your smartphone, a decent sized storage compartment between the front seats and of course, that top mounted glovebox, which offers a decent amount of space. 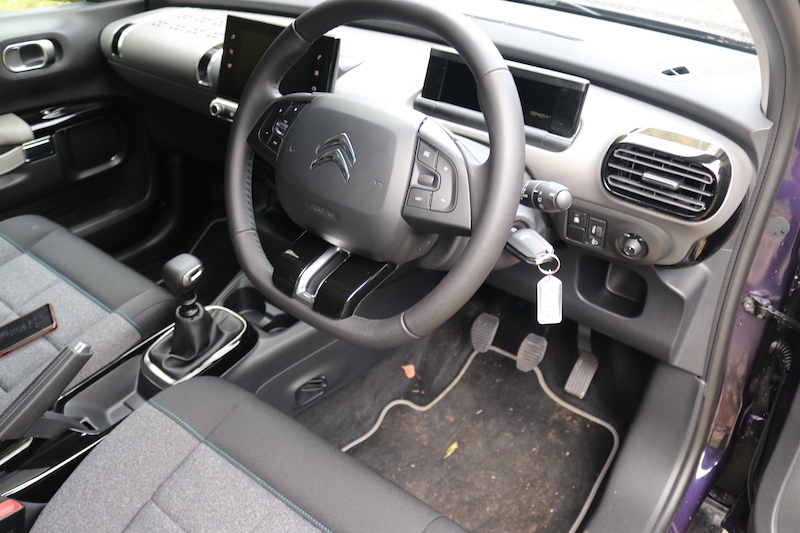 Overall, I quite like the interior. Yes, there are quite a few hard scratchy plastics on view, but I enjoy the styling, and the ambience that this car offers. 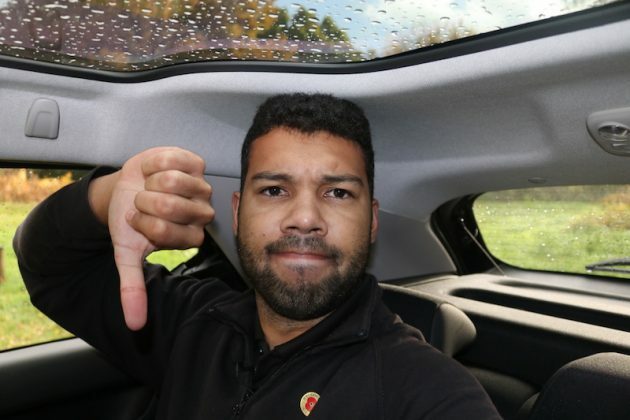 The panoramic roof is a nice touch as well. 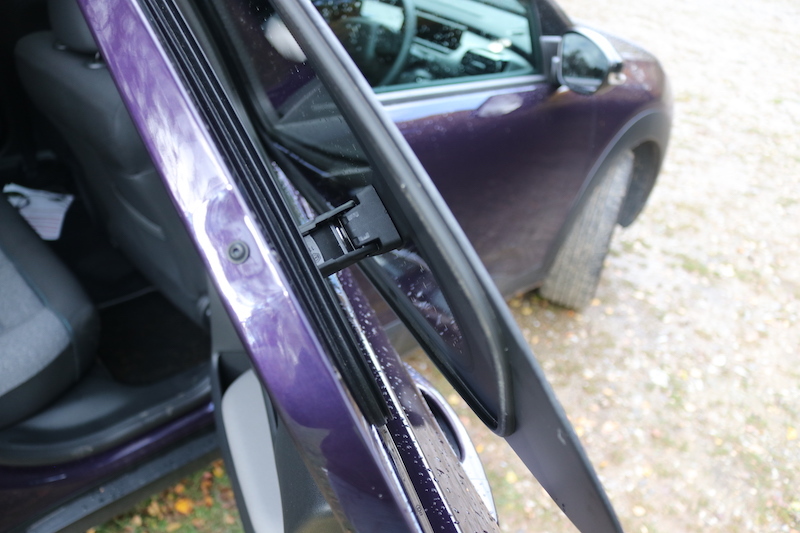 It doesn’t open, sadly, nor can it be covered with a blind, both of which are another weight – and probably cost – saving measure. 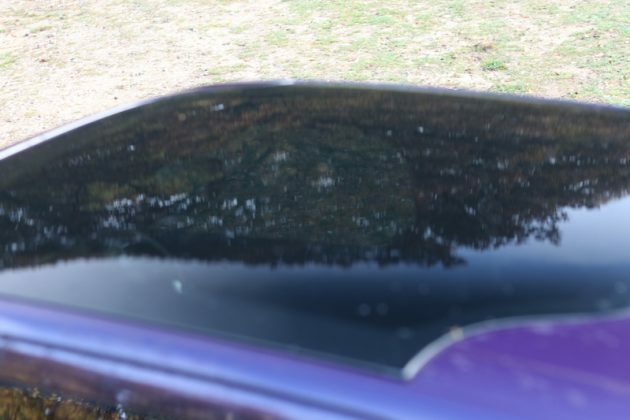 Don’t worry about getting dazzled or cooked by the sun – the glass has the same level of tinting as a pair of category 4 sunglasses. 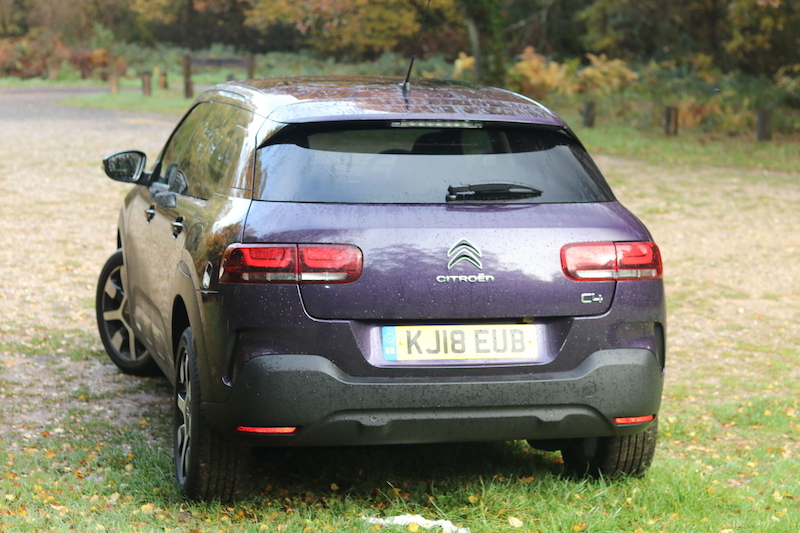 The C4 Cactus has a decent choice of engines to choose from – two petrol and two diesel. 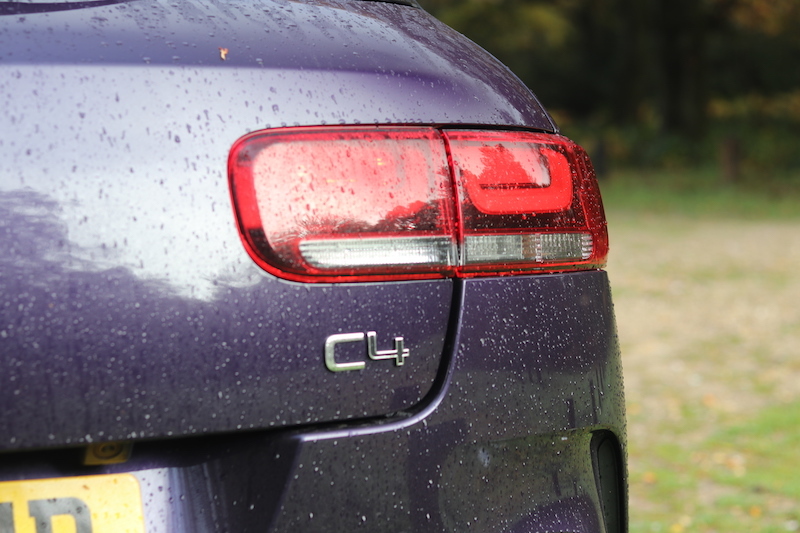 The engine on test here is the 1.5 litre diesel, which offers a modest 101hp with 250Nm of torque. 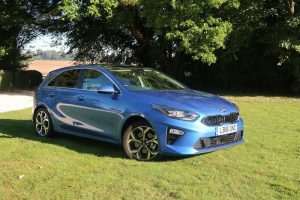 This power is fed to the front wheels via a 6-speed manual gearbox, which has got a rather notchy change, but on the whole its operation is acceptable. 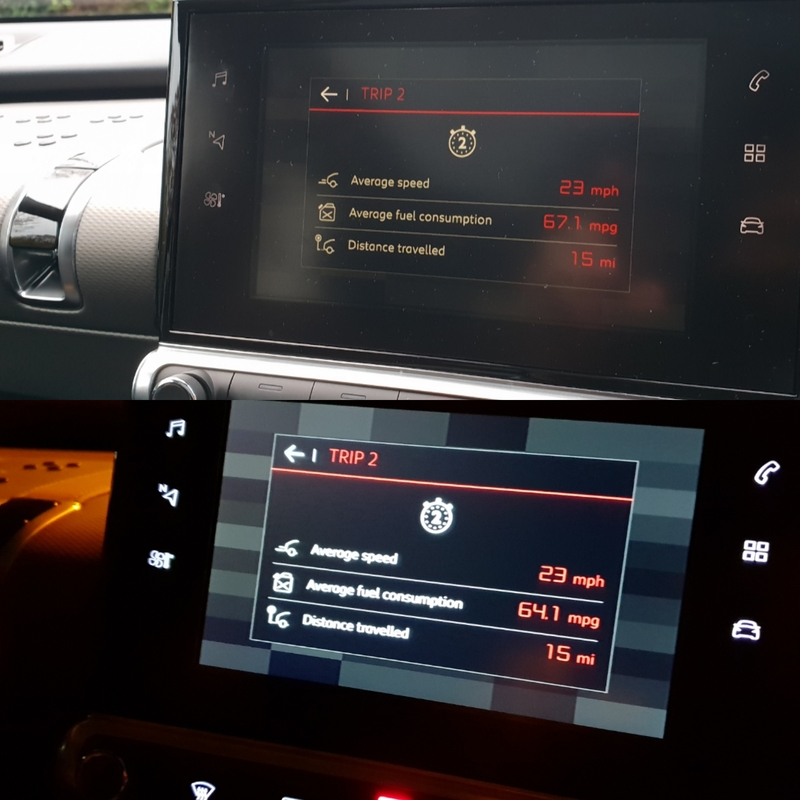 62mph is dealt with in 10 seconds and top speed is a respectable 118mph. 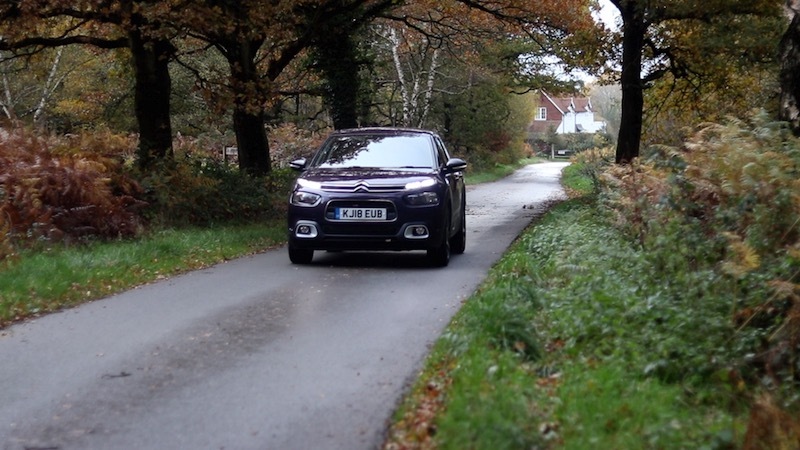 The 1.5 litre diesel engine makes decent progress, and is not lacking for power, so you should find it just fine for daily driving. 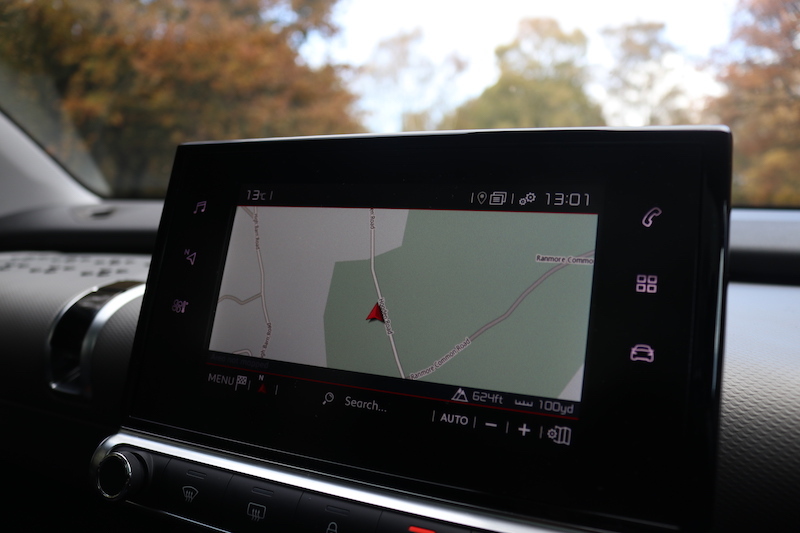 What I will say though, is that it’s not the most refined unit as it does sound quite gruff, particularly on starting it up and at high revs. It does settle down when you’re cruising, although it is still be a bit audible. Whilst I’m on the topic of refinement; the road noise isn’t too bad despite the bigger alloys, and the wind noise isn’t deafening either. It’s not super quiet in the cabin, but at the same time, you shouldn’t have to shout at your passengers to have a conversation at speed. This is all thanks to better soundproofing materials used including thicker glass and an acoustic windscreen. 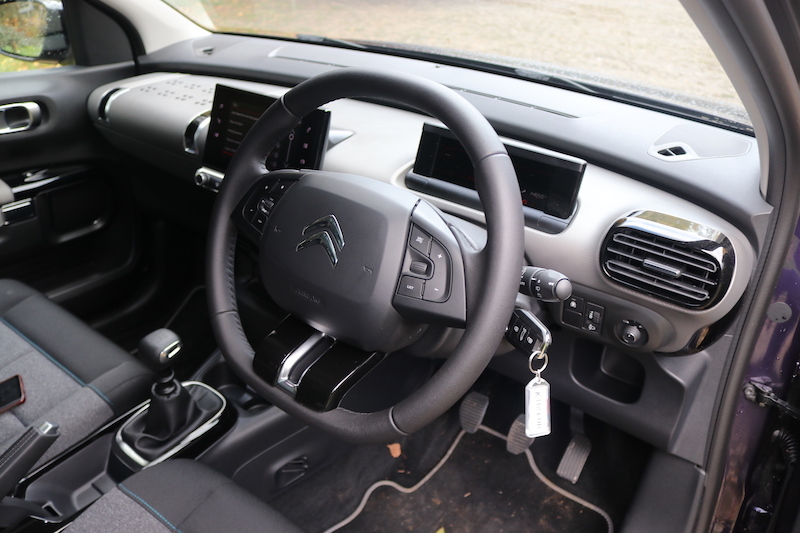 One of the biggest talking points of the new C4 Cactus is comfort. 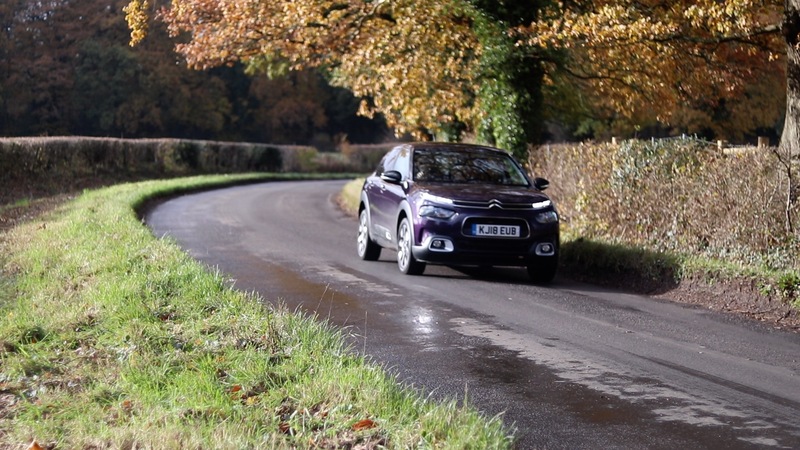 Citroen has been passionately banging its drum regarding this area, and for good reason. 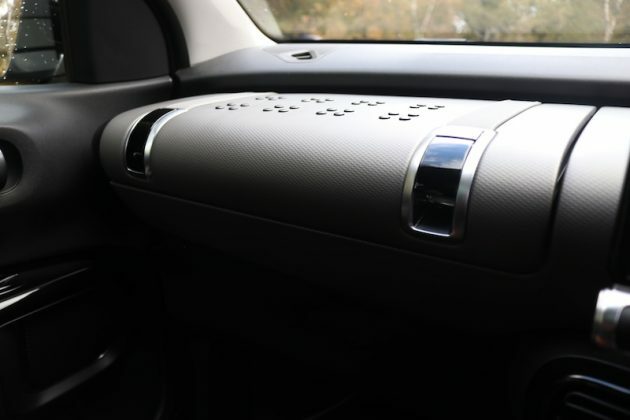 Not only does this model mark the global debut of the Advanced Comfort seats which feature 15mm denser foam, but it also marks the European debut of the brand’s ‘Progressive Hydraulic Cushions’. 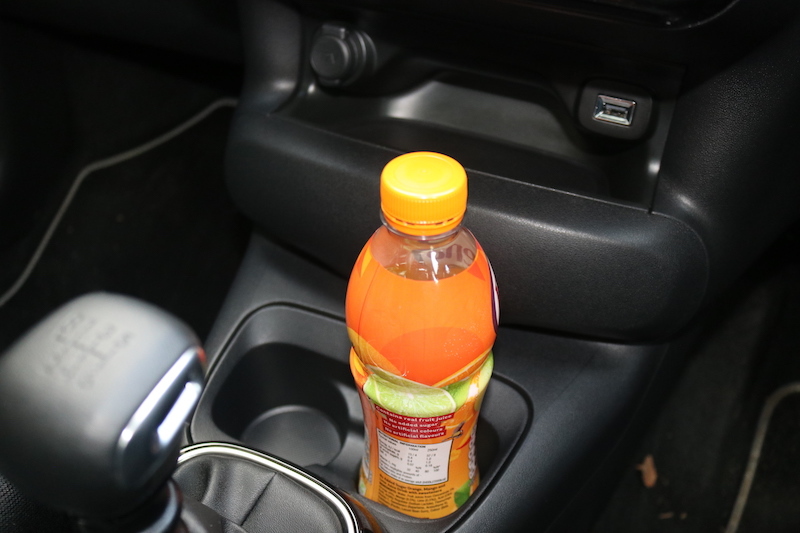 Normally, you would have a shock absorber, a spring and then mechanical bump stops. 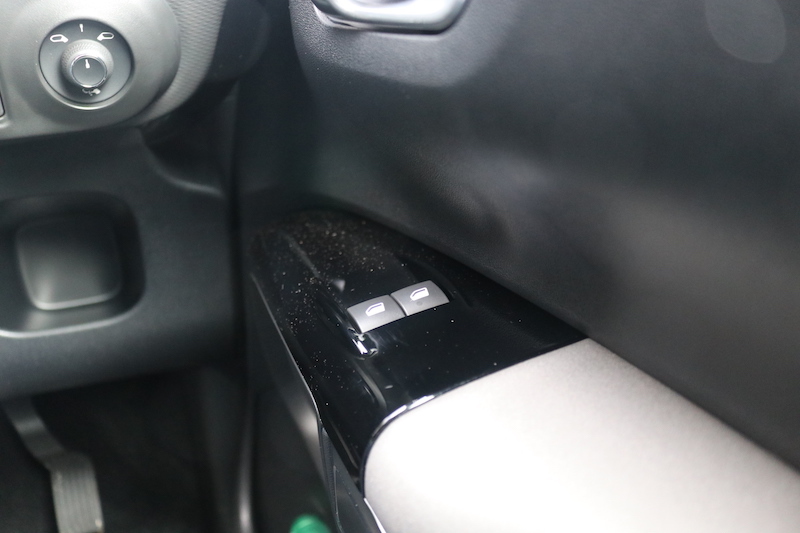 Citroen has kept the shock and the spring, but binned the mechanical bump stops in lieu of hydraulic ones. In normal driving conditions it lays dormant, waiting to be called upon, but it’s when the suspension faces a major impact that it comes in to play. So let’s say for example you happen to hit a pothole – very common in the UK – the hydraulic system will not only absorb the energy, but also dispose of it. 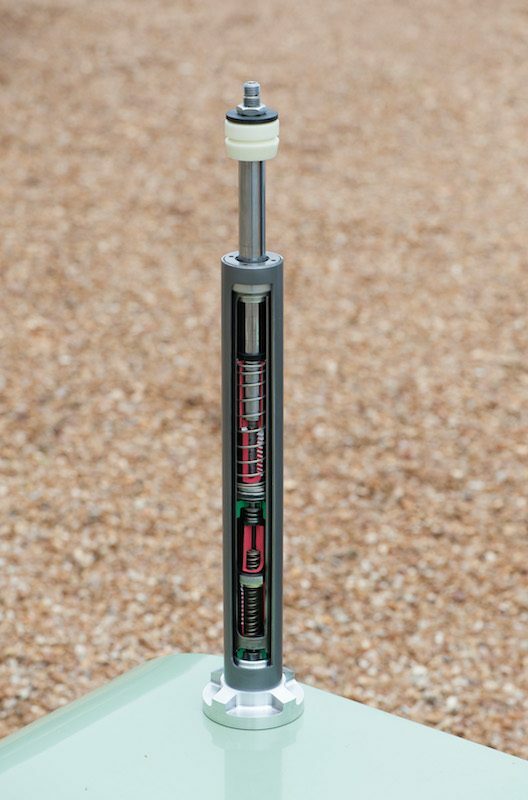 Conversely, a mechanical bump stop does a similar job, but instead of getting rid of the energy, it returns some of it as part of the rebound. So that’s what the system is, but most importantly, does it work? I’m happy to report it does. Don’t get me wrong, it’s not quite a magic carpet ride, but for a reasonably priced family car, it’s very impressive. 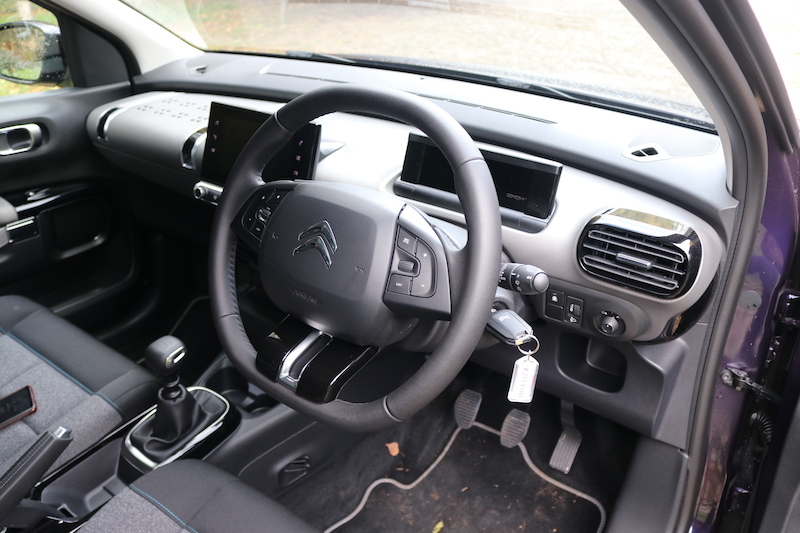 The ride is very soft and forgiving, plus you have the Advanced Comfort seats which feel like your favourite armchair at home. There is a downside to this of course – handling. If you’re expecting the C4 Cactus to handle as keenly as a Ford Focus you are going to be disappointed, but then again, this car is not set up to be dynamic. Mind you, it’s not desperately awful. Ok, there is some pronounced body lean to contend with, and the steering isn’t exactly brilliant, but should be enough to put you off? Well, as long as you are not looking for dynamism, then no. Going back to the steering, it’s light at lower speeds, which is great maneuverability, and thankfully it weights up with speed. 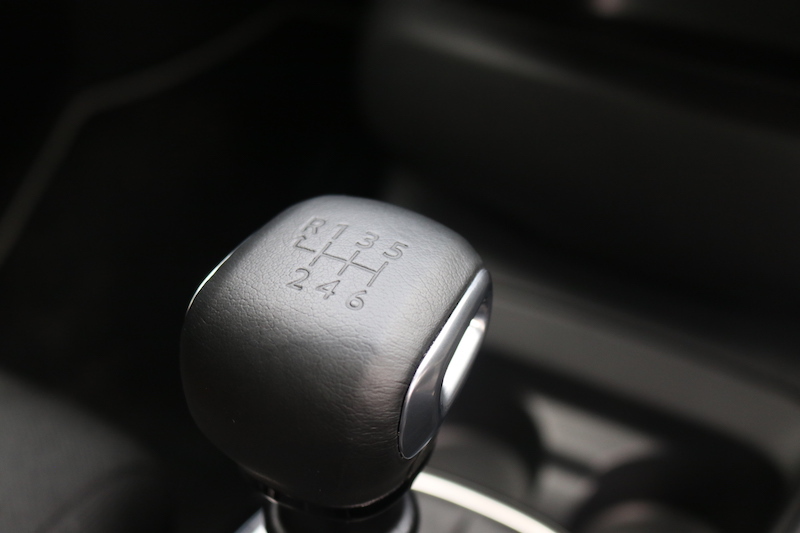 Once you do get up to speed, the weighting isn’t too bad, although it does feel a bit…elastic. 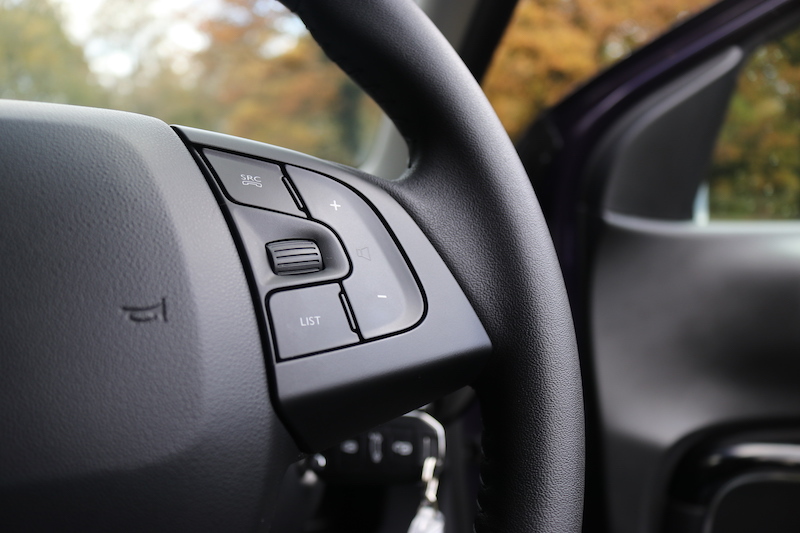 As you turn in, the wheel feels a little too keen to centre itself again. It’s not a major complaint, more of an observation. Let’s move things on by talking about the price. 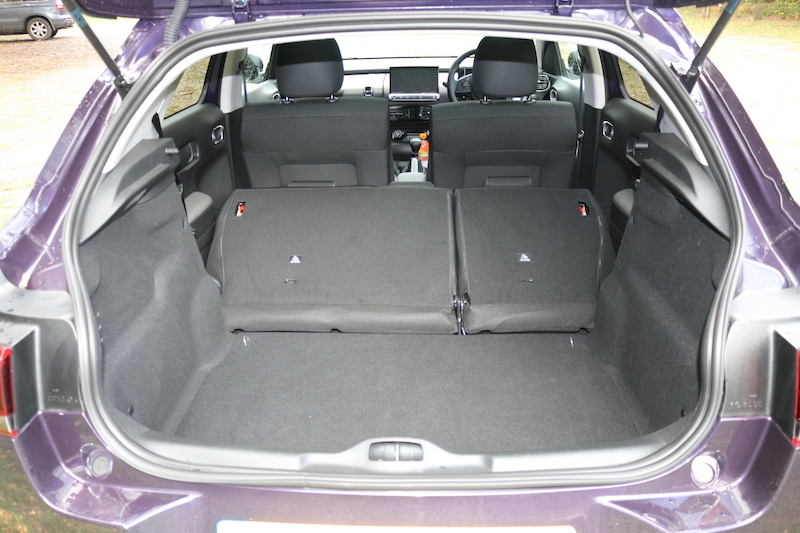 There’s just two trim levels available for the new model, Feel and Flair. Feel starts from £18,505, and is able to offer features such as 16” alloys, air conditioning, 7” touchscreen with DAB radio, Bluetooth and smartphone connectivity, plus you also get front fog lights with cornering function, cruise control, autonomous emergency braking and lane departure warning. Next up, you’ve got Flair, which is the model I have here. 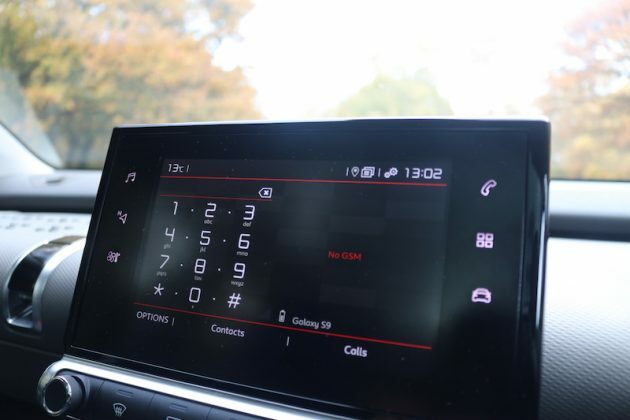 It starts from £20,405 adding features such as tinted rear windows, 17” alloy wheels, climate control, automatic lights and wipers, reversing camera and rear parking sensors, navigation and a panoramic roof. 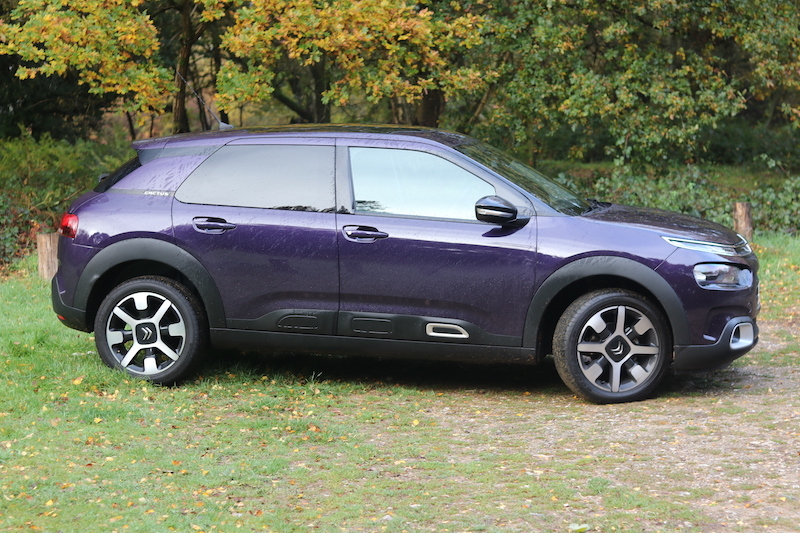 The model tested here is just £21,040, thanks to the 1.5 litre diesel engine and the optional Deep Purple Metallic paint work. That’s how much it costs to buy, but how much will it cost to run? In regards to fuel economy, the Cactus does pretty well. 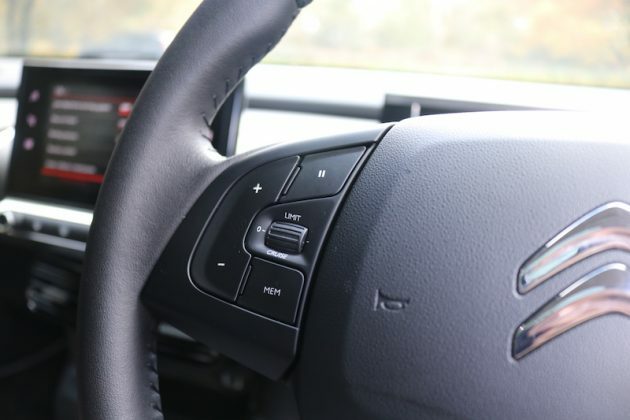 I’ve got the most frugal engine available, which is able to offer an impressive 70.6mpg on a combined run and 97g/km of CO2 emissions, meaning for the first year of VED, you’ll be required to pay £145. Going back to fuel economy, in my experience I was able to get around 65mpg which is better than the Ford Focus I had a few weeks back. So it’s clear to see that this is a very frugal engine, but if you want a bit more oomph, you’ll be pleased to know the more powerful diesel offers the same amount of economy. 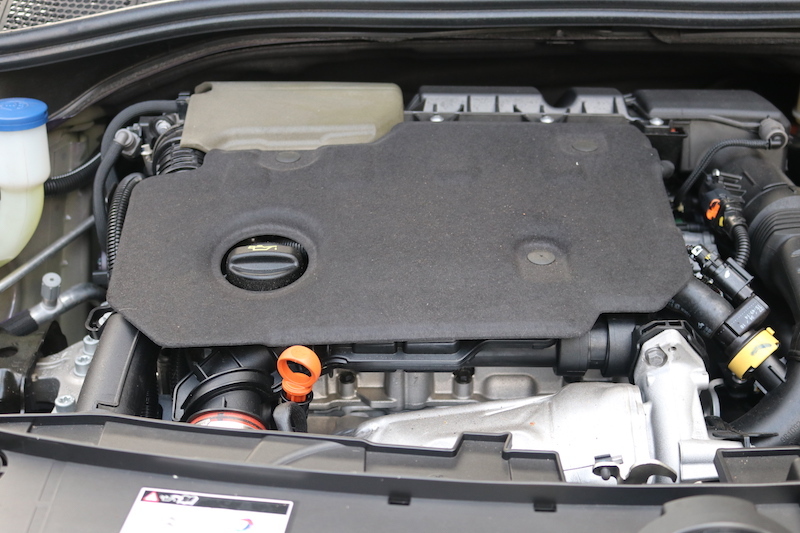 If you must have a petrol engine, then the 1.2 litre unit offering 110hp will be the best one to go for as it offers 61.4mpg and it emits 106g/km. So it shouldn’t cost you too much to run, but is it safe? 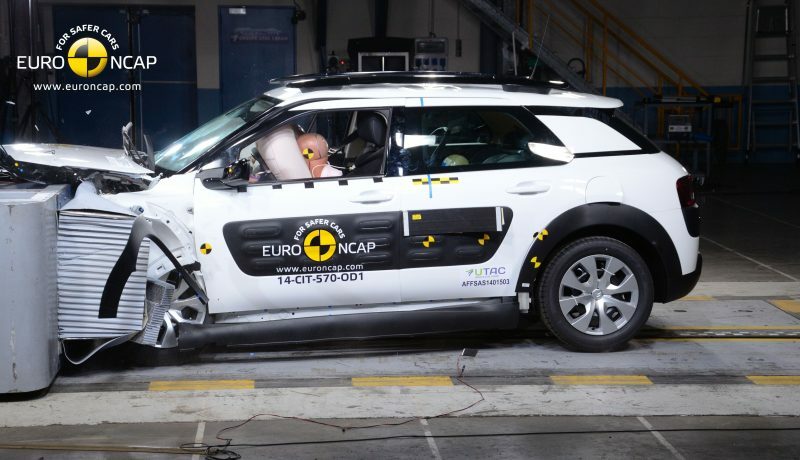 Like the previous model, the facelifted C4 Cactus was awarded four stars from Euro NCAP, so it’s not the safest in its class, although it’s far from dangerous. 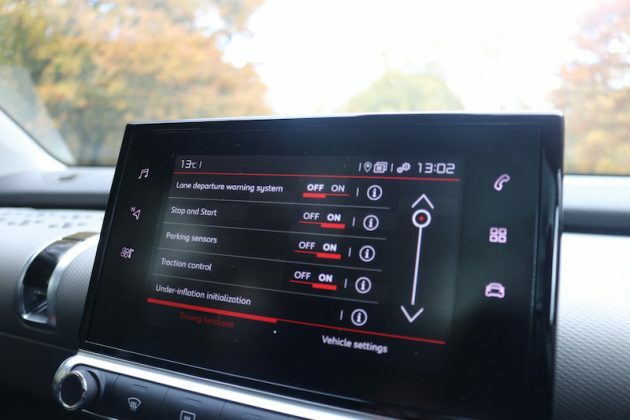 As well as six airbags, the new model features autonomous emergency braking, speed limit recognition, lane departure warning, driver alert, hill start assist and reversing camera (if you go for the Flair model). 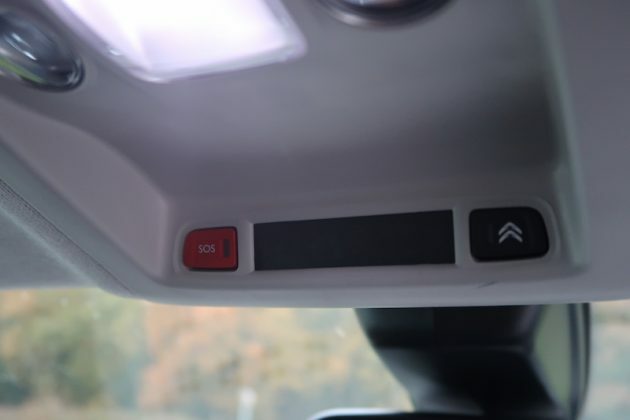 You can get even more safety if you tick a few options, though. 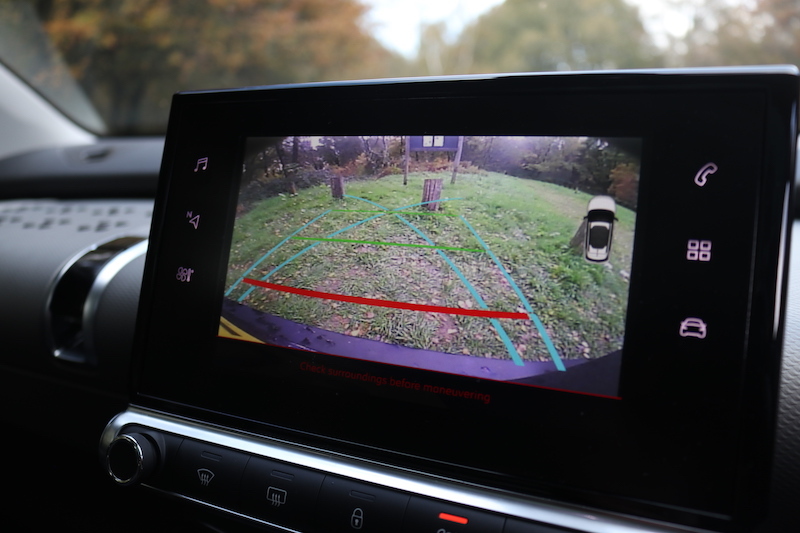 Park Assist can be selected to make parking even easier, and you can also have blind spot monitoring for extra security on motorways and dual carriageways. 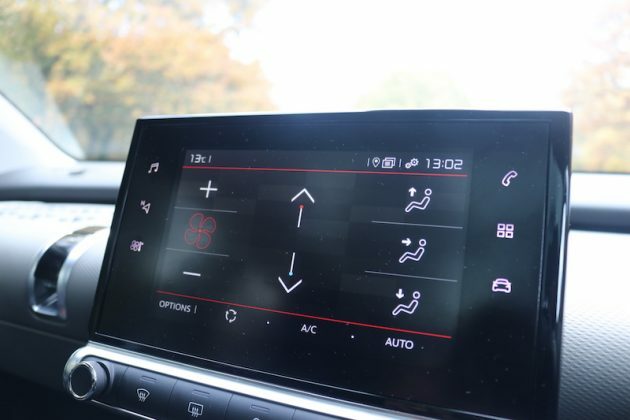 You can also select Grip control, which boasts different driving modes and all weather tyres for better grip. The Citroen C4 Cactus may have lost a bit of its charm, but it’s still a likeable car with a good amount of character. 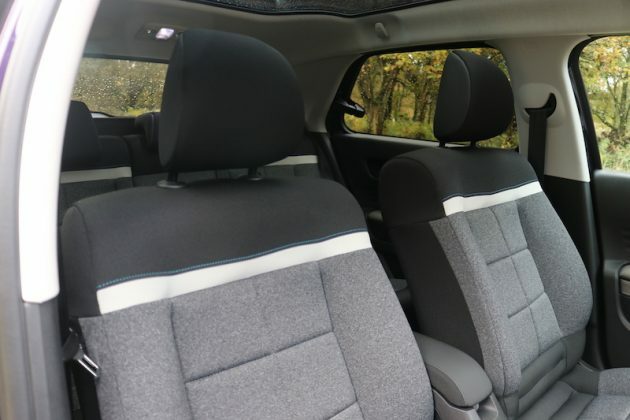 It may not be the most spacious car in the segment, but if it’s comfort you’re after I don’t think you’ll be able to do any better for this price point. 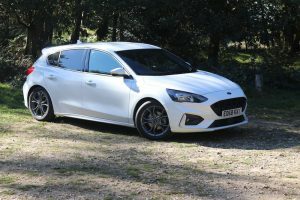 The Ford Focus has been a popular car in the UK for as long as I care to remember, and is often used as the yardstick for cars in this segment. It’s not quite as comfortable, but it offers better space and it’s a better car to drive. 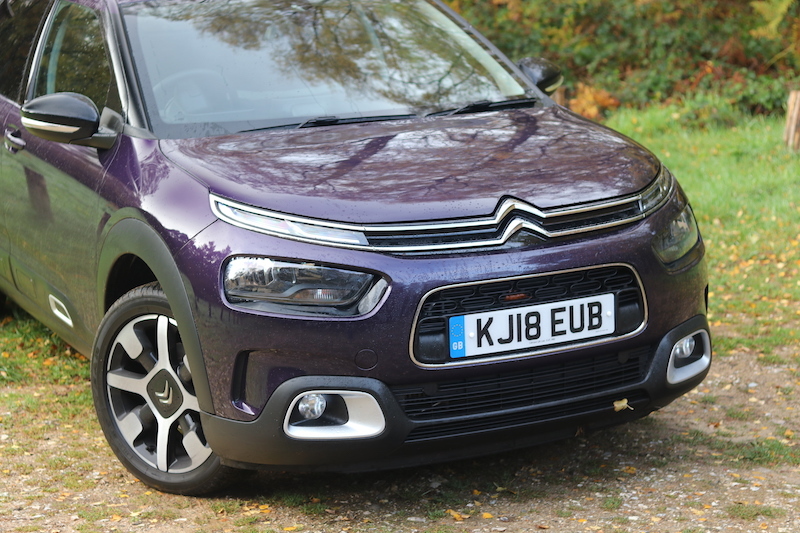 However, it’s not quite as stylish as the C4 Cactus, although it’s still a good looking car. 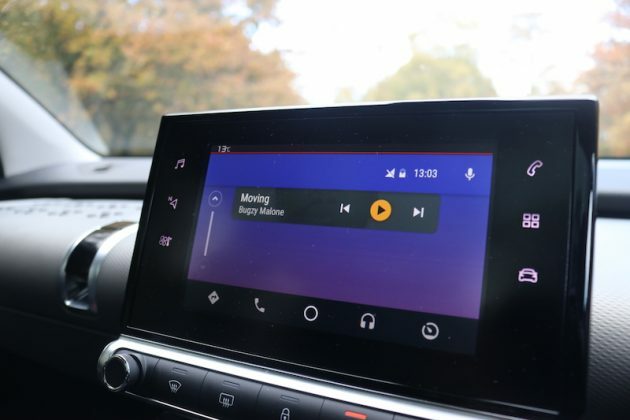 Once upon a time you’d only buy a Kia because it was cheap, but oh how times have moved on. 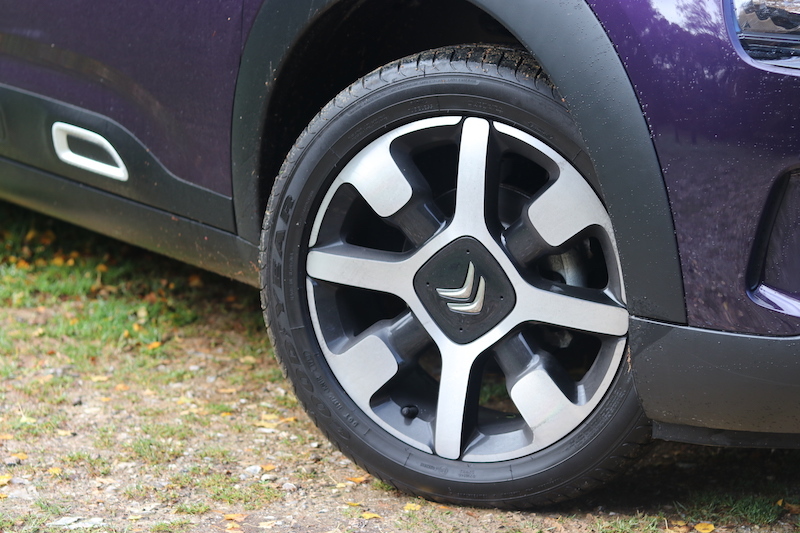 The new Ceed is a smart looking car, offering a good amount of kit as well as a good mix of driving dynamics and comfort. You also get a seven year warranty for better peace of mind. Ah, the Golf. 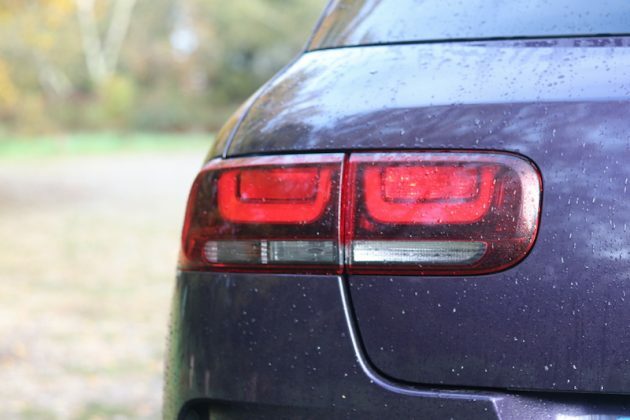 It’s a car that is classless, and never looks out of place, no matter where you have it. 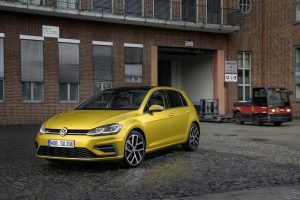 The current generation was only facelifted last year, but the automotive world waits with much anticipation for the Mk8, which should land next year. 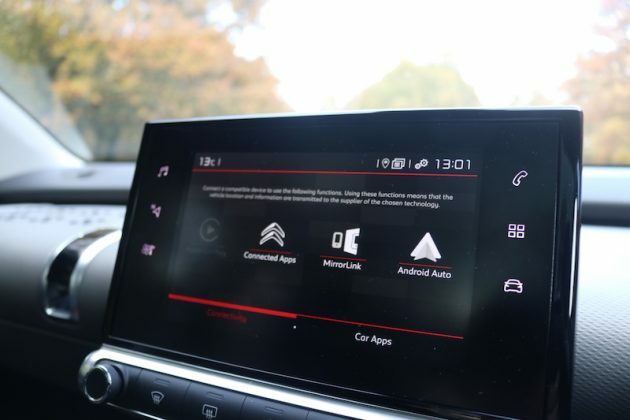 The current generation has a slightly larger boot, a smarter interior and a fetching 12.3″ digital instrument cluster. Next articleWhat are the Best-selling Vauxhalls Today?